Every household started writing couplets. Ex ante before the couplets particular stress, mostly respect and blessings of the words. On both sides of the shrine niche, a pair of couplets should be affixed. The couplets should be written as "good things about God." 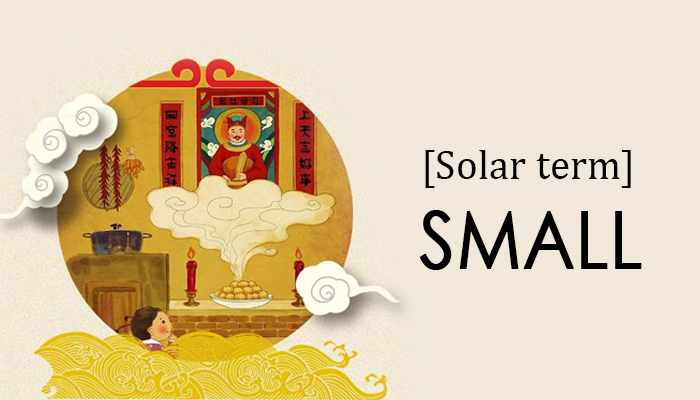 Because Spring Festival couplets are also written together. Folk stress God has to paste, each must be affixed. Rich content, punchline beads.